New Zealand has become the first country to announce their official squad for the upcoming 2019 World Cup set to take place in England and Wales. 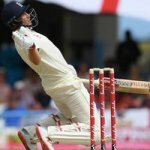 28 year old Kane Williamson has been named as captain for the 15 man squad of Black Caps who were last beaten by Australia in the final of the 2015 World Cup. 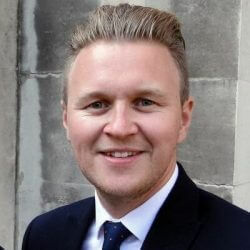 Wicketkeeper Tom Blundell, also 28, was a surprise selection to many after not having played a one-day international, and only making it into two Test and three Twenty20 matches in recent years. 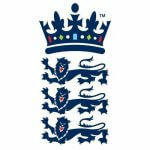 The World Cup will be starting with England taking on South Africa at the end of May. New Zealand is preparing to start their own campaign against Sri Lanka in early June, where they will be playing in Cardiff. 35 year old Batsman Ross Taylor will become the seventh New Zealand of all time to play at four World Cups, while Williams, opener Martin Guptil, and fast bowler Time Southee due to appear in their third. 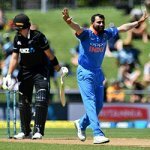 Ish Sodhi has been the preferred player to Todd Astle as their leg spinner, while Blundell is set to remain as reserve keeper behind main keeper Tom Latham. 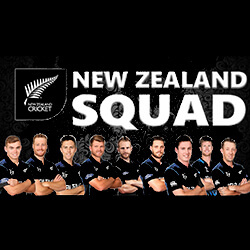 The New Zealand World Cup team is as follows: Kane Williamson, Trent Boult, Tom Blundell, Colin de Grandhomme, Lockie Ferguson, Martin Guptil, Tom Lathan, Colin Munro, Matt Henry, Jimmy Neesham, Mitchell Santer, Ish Sodhi, Ross Taylor, and Tim Southee. Any changes to the team are unlikely in coming weeks. 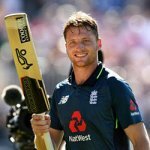 Jonny Bairstow claimed 98 from 112 balls as the English team put together 379-10 on day one of their final warm-up game before the Test series in which they are set to face the West Indies. 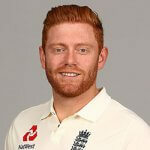 Bairstow, who made four in the opening tour, knocked 10 fours and two sixes ….